India is truly an incredible land with so many tourist destinations that are not inviting travelers from India but also from every corner of the world. One of the most alluring destinations of the nation is North India marked with several tourist spots that amaze holiday maker during their visit. 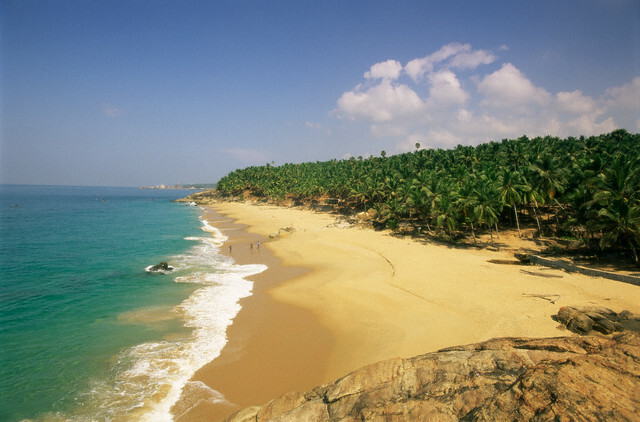 Kerala, one of the most romantic states in India is nestled in the Western Ghats and the sapphire Arabian Sea. This beautiful state is blessed by the natural sceneries and several enchanting attractions that make it the most sought after tourist destination in India.